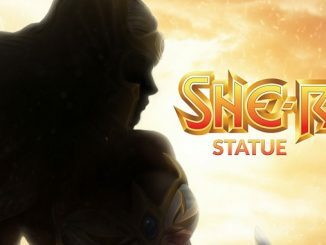 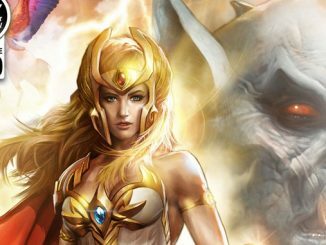 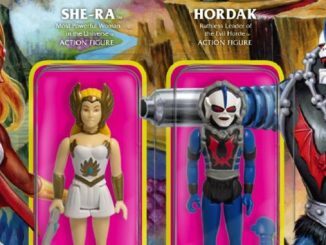 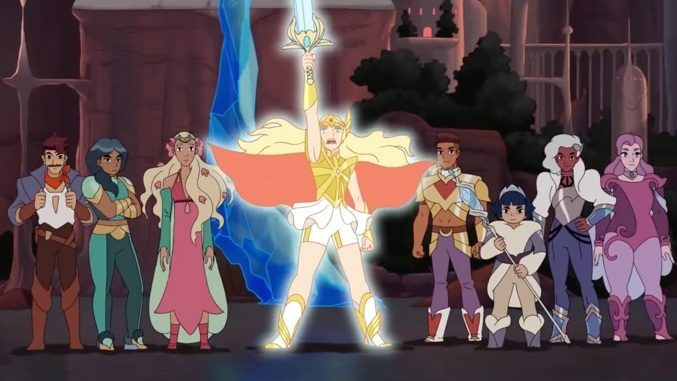 The highly-anticipated Season 2 of DreamWorks She-Ra and the Princesses of Power is set to debut exclusively on Netflix April 26th! 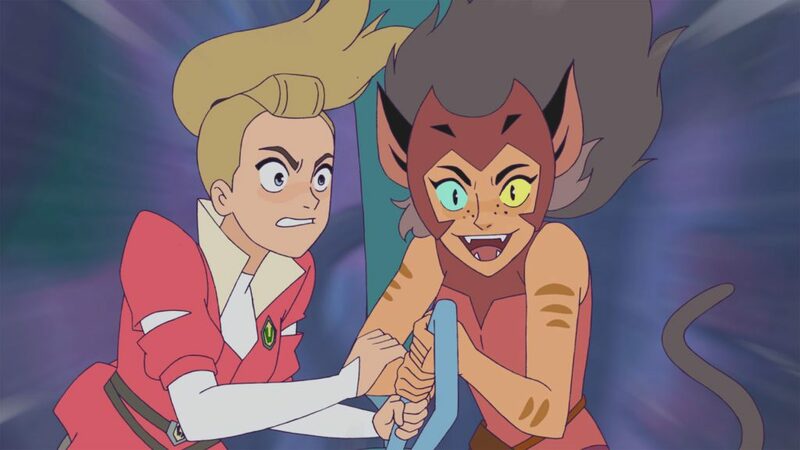 From Eisner Award-winning author and executive producer Noelle Stevenson (Lumberjanes, Nimona), DreamWorks She-Ra and the Princesses of Power features the voice talent of Aimee Carrero (Elena of Avalor) as Adora/She-Ra, Karen Fukuhara (Suicide Squad) as Glimmer, AJ Michalka (The Goldbergs) as Catra, Marcus Scribner (black-ish) as Bow, Reshma Shetty (Royal Pains) as Angella, Lorraine Toussaint (Orange is the New Black) as Shadow Weaver, Keston John (The Good Place) as Hordak, Lauren Ash (Superstore) as Scorpia, Christine Woods (Hello Ladies) as Entrapta, Genesis Rodriguez (Time After Time) as Perfuma, Jordan Fisher (Grease Live!) 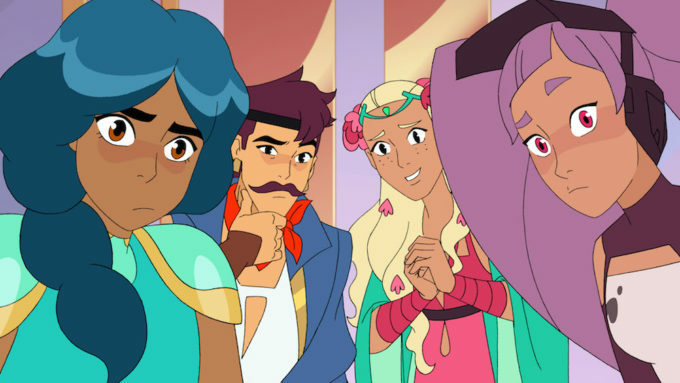 as Seahawk, Vella Lovell (Crazy Ex-Girlfriend) as Mermista, Merit Leighton (Katie and Alexa) as Frosta, Sandra Oh (Killing Eve) as Castaspella, and Krystal Joy Brown (Motown: The Musical) as Netossa.